Virgin Australia today announced plans to launch flights between Sydney and Hong Kong, increasing the airline’s presence into Greater China. Subject to authorization, Virgin Australia plans to operate daily return services between the two cities with its dual aisle Airbus A330-200 aircraf. 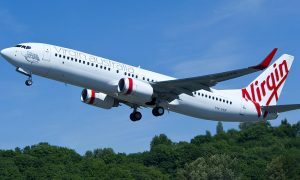 The announcement comes just seven months after Virgin Australia commenced its inaugural flights to Hong Kong from Melbourne, bringing choice and competition on this route. “Expanding our presence into Greater China is a key pillar of our international strategy, and today we are building on the positive momentum created since the launch of our Melbourne-Hong Kong flights. “The new Sydney-Hong Kong service will link two global destinations and will allow Virgin Australia to further access the fastest growing and most valuable Australian inbound market, China2, with our alliance partner Hong Kong Airlines. 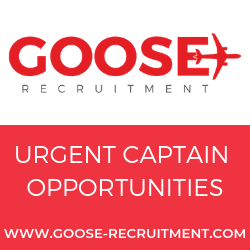 The service will also connect with Virgin Atlantic Airway’s flights to London. 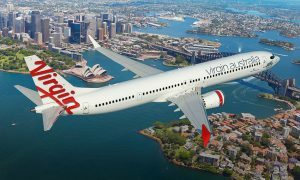 Virgin Australia plans to commence services between Sydney and Hong Kong in mid-2018, subject to relevant approvals.